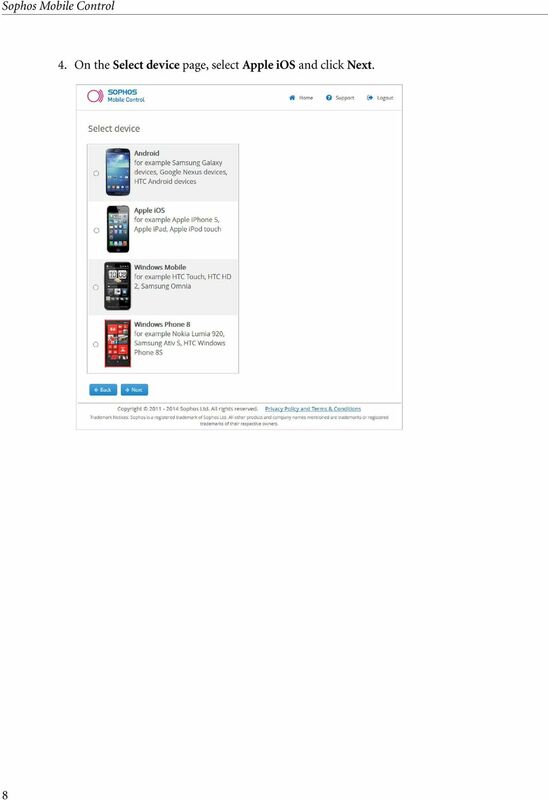 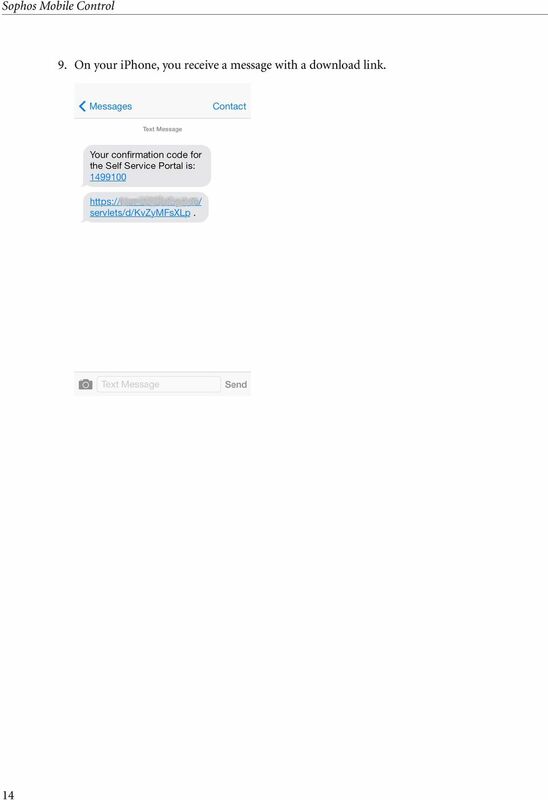 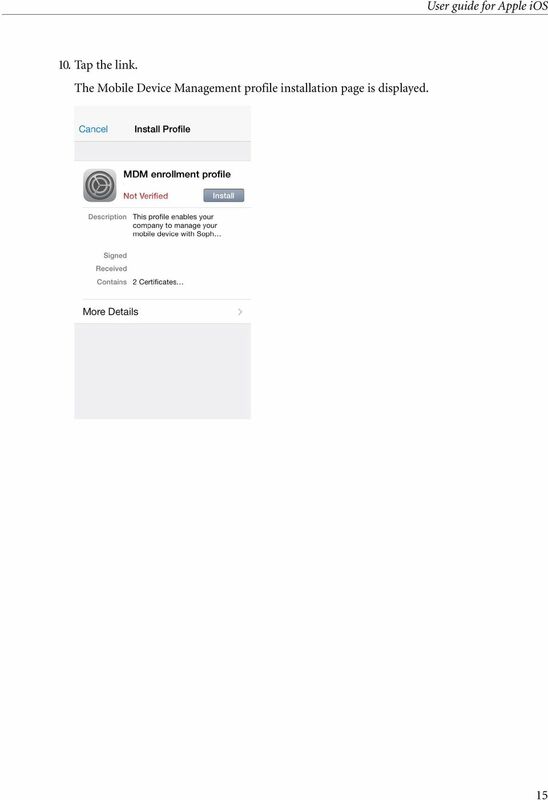 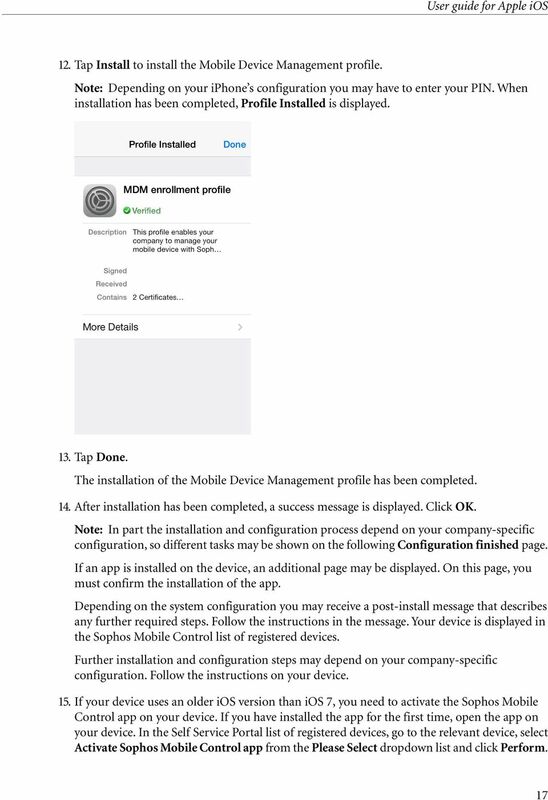 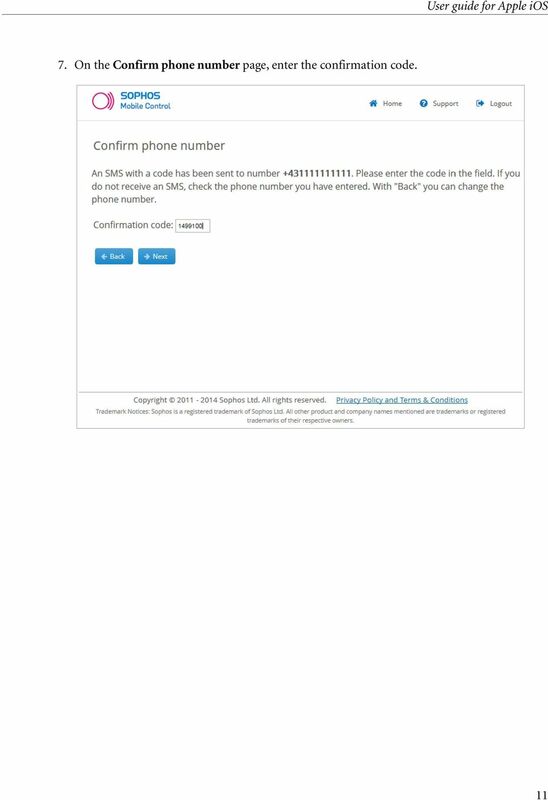 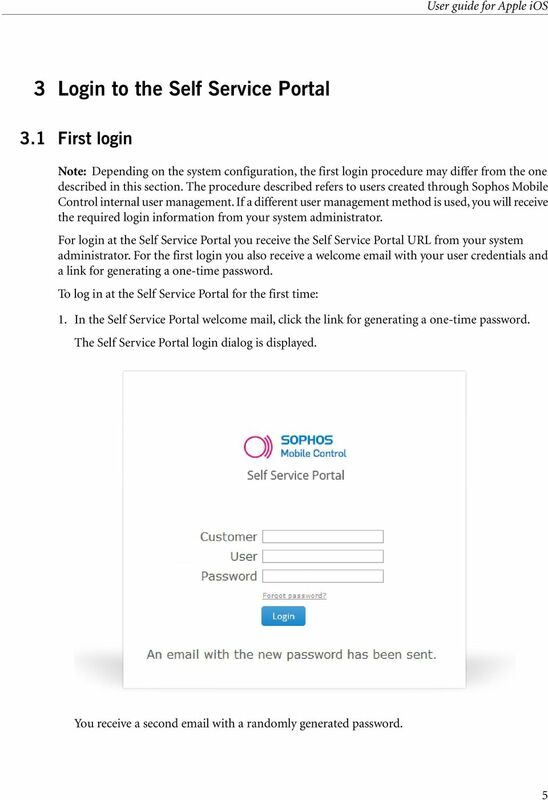 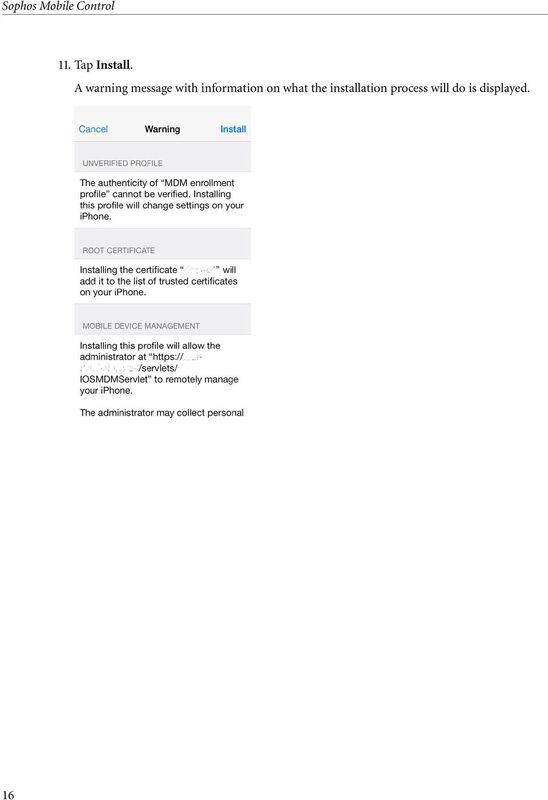 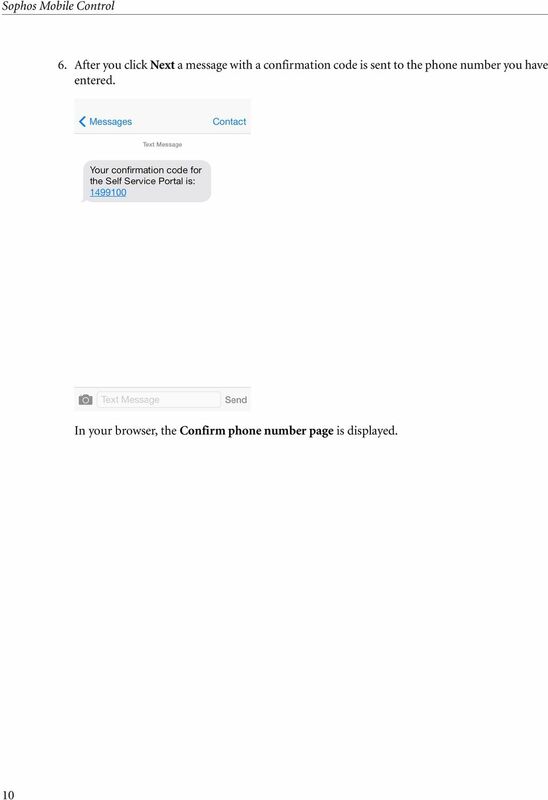 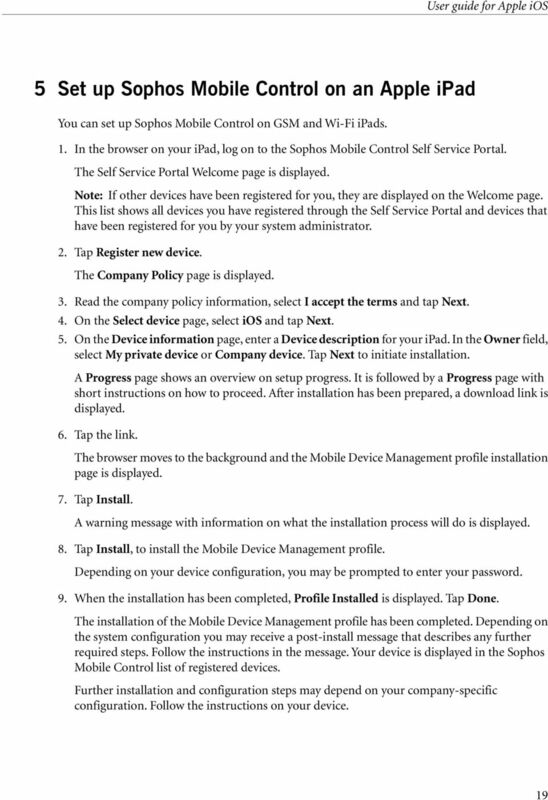 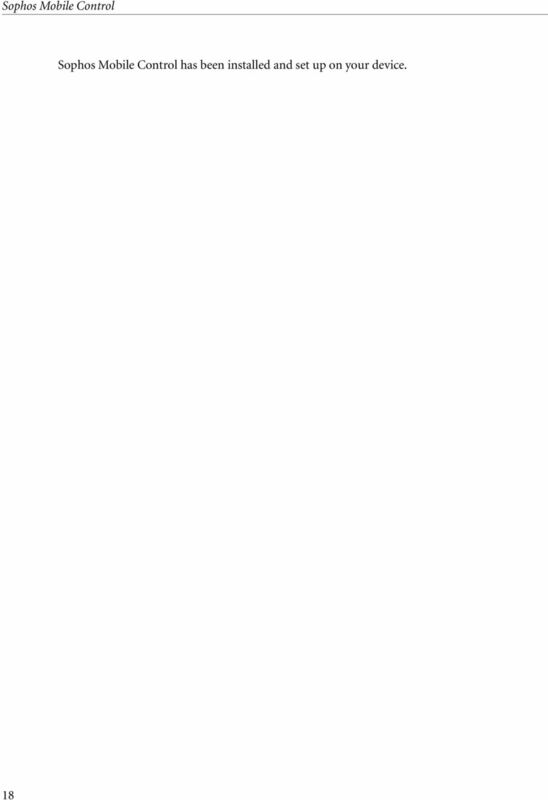 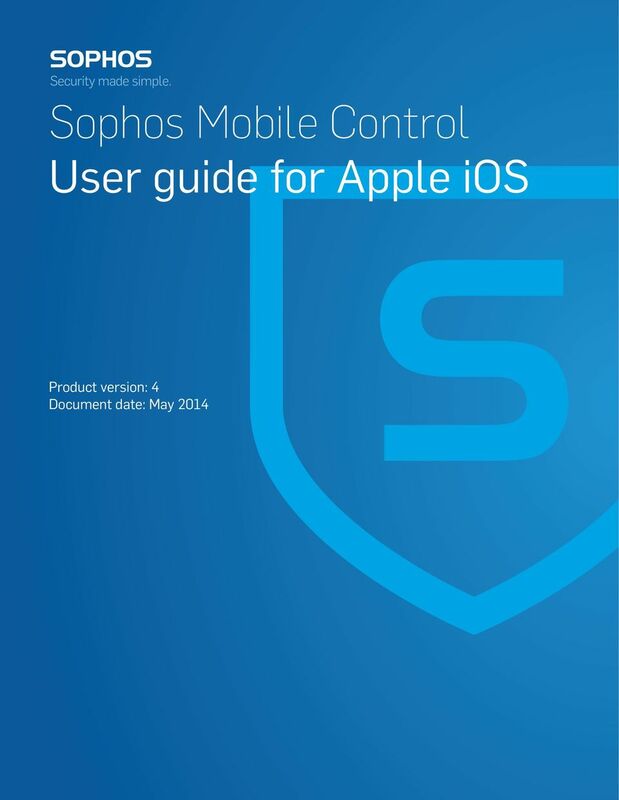 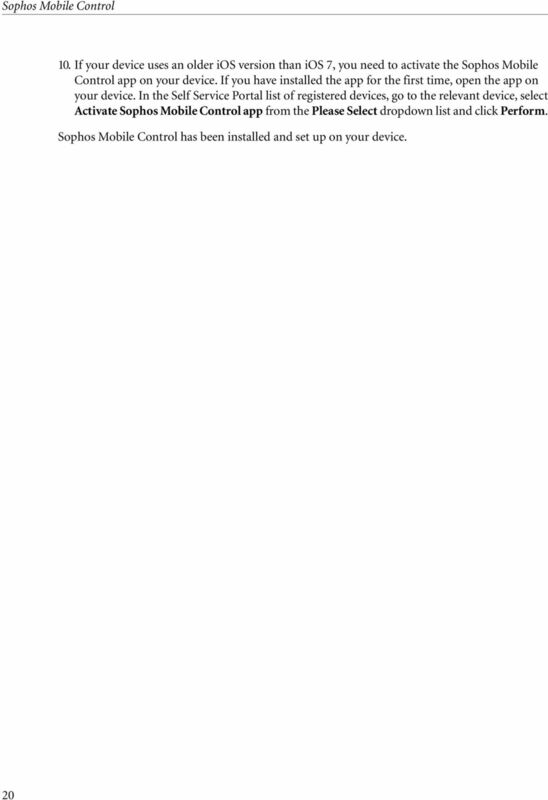 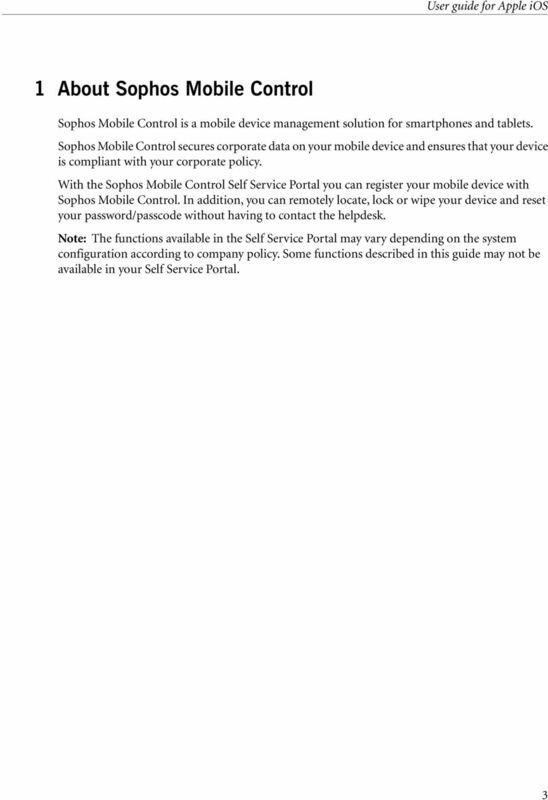 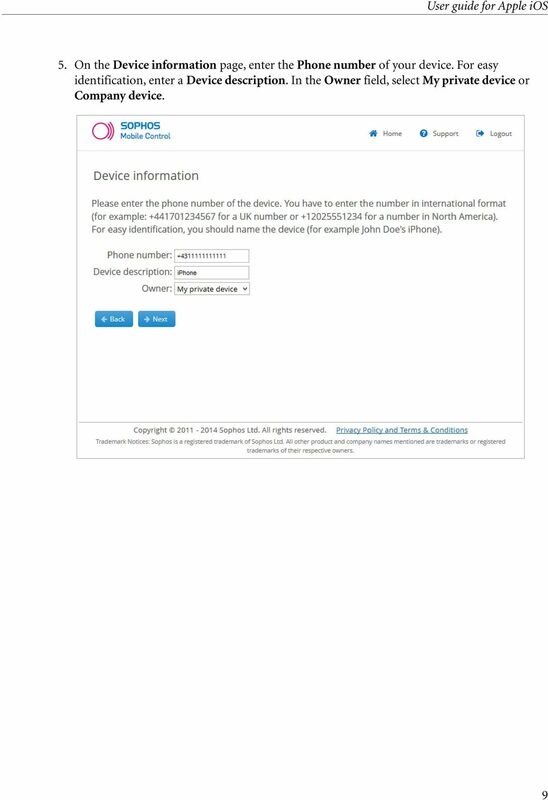 Download "Sophos Mobile Control User guide for Apple ios. 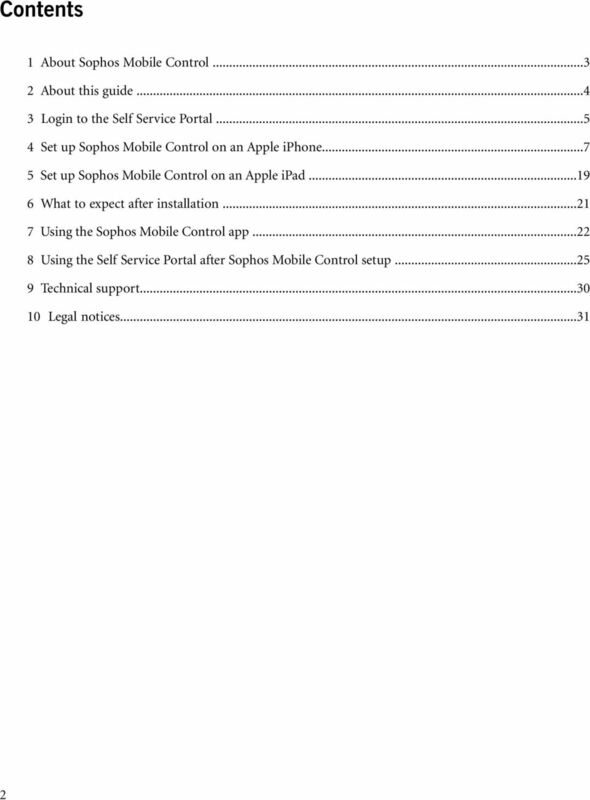 Product version: 4"
PrinterOn Mobile Applications for ios and Android Table of Contents 1. 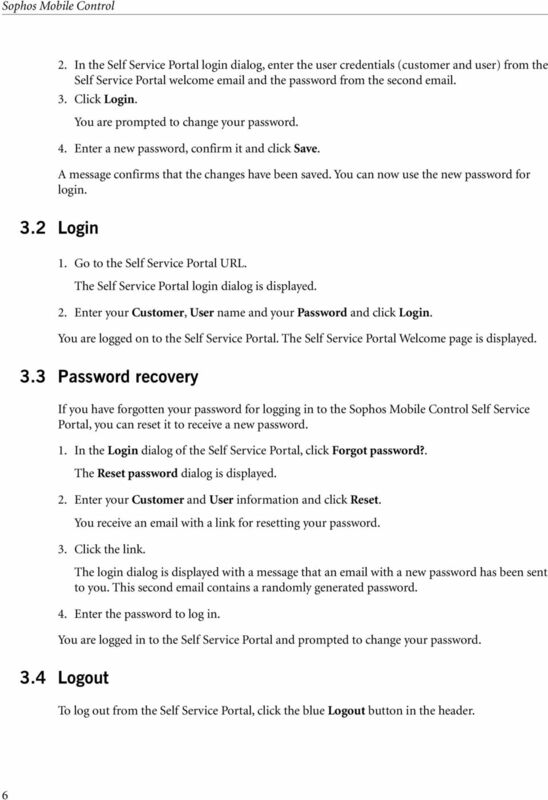 Key Features & Functionality... 4 1.1. 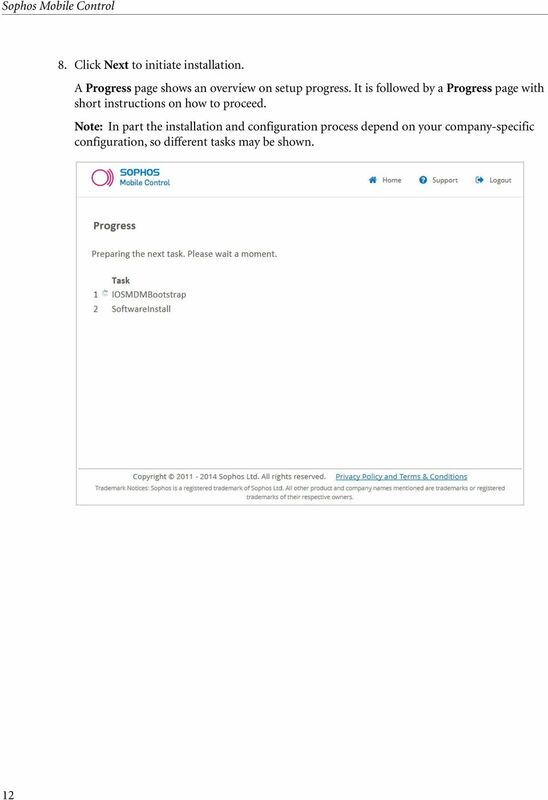 Printer Discovery... 4 1.1.1. 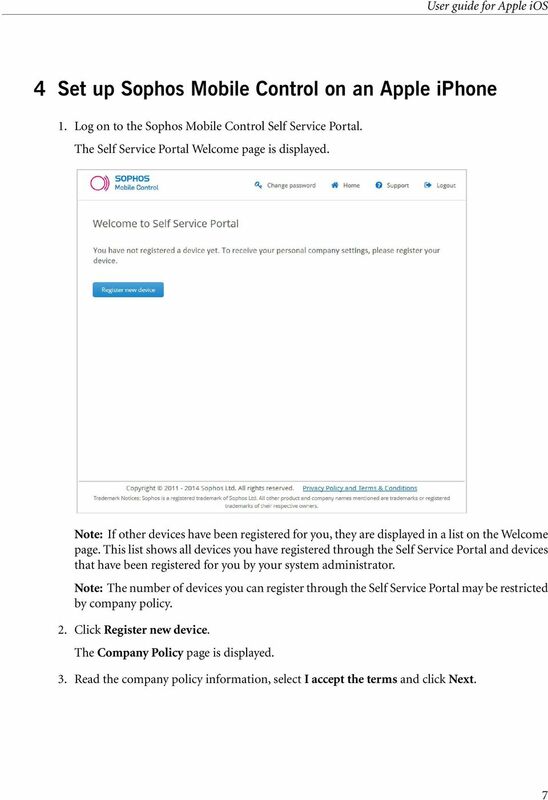 Location-Based Search... 4 1.1.2. 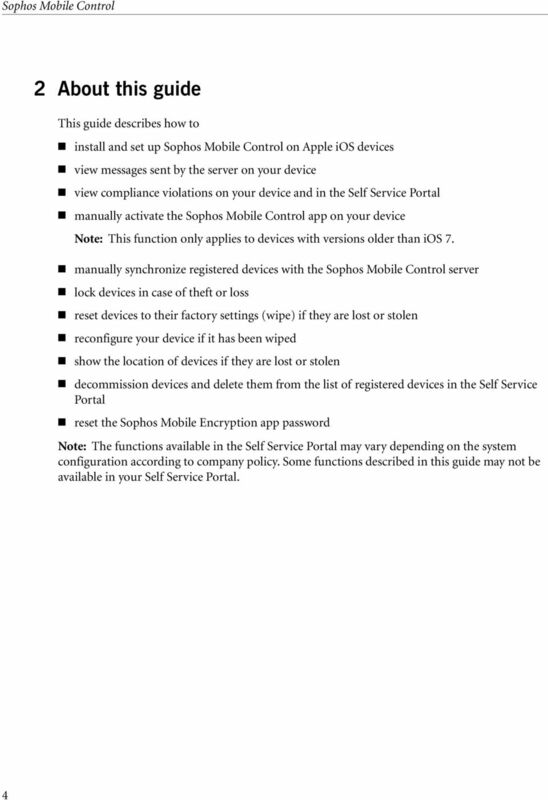 Keyword Search... 5 1.1.3.